The Real Estate Institute of Victoria has been the peak professional association for the Victorian real estate industry since 1936. The REIV are leaders of the industry and promote the delivery of professional services by Members to the public. They ensure the integrity, credibility and ethical standards of the real estate industry. 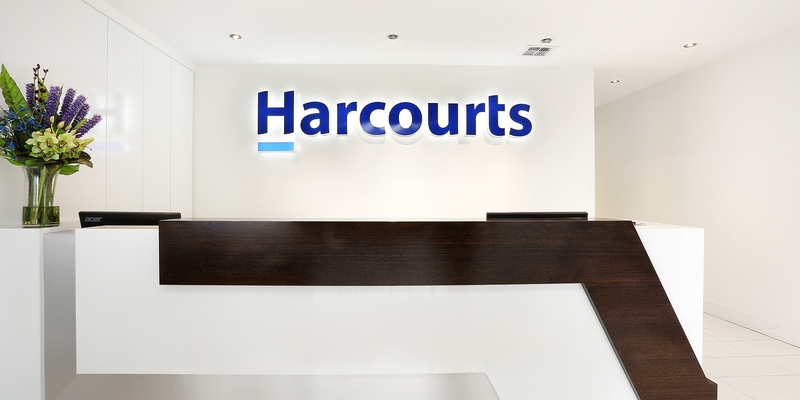 As a proud member of the REIV, Harcourts Rata & Co have access to a variety of Member services designed to help us be the best we can be. We benefit from the accredited training and continuing professional development, as well as the cutting edge research and market information that membership of the REIV provides us. ensure that information we provide is current, accurate, relevant and complies with the law. The REIV code of conduct can be viewed here.